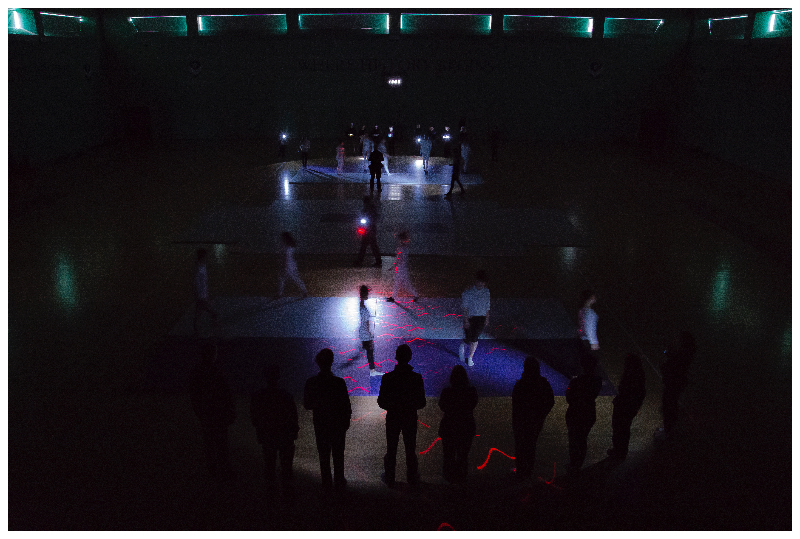 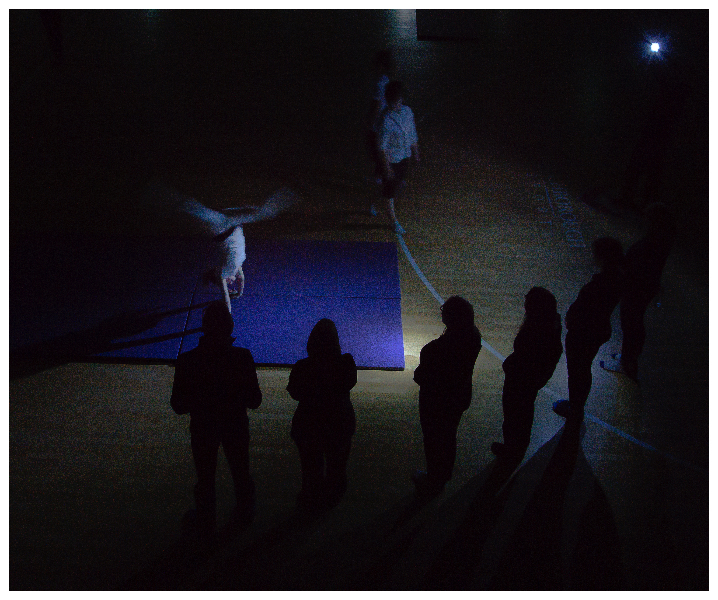 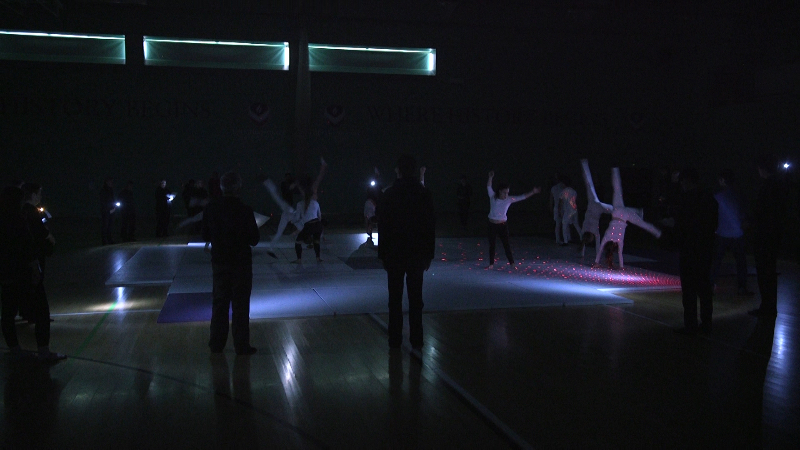 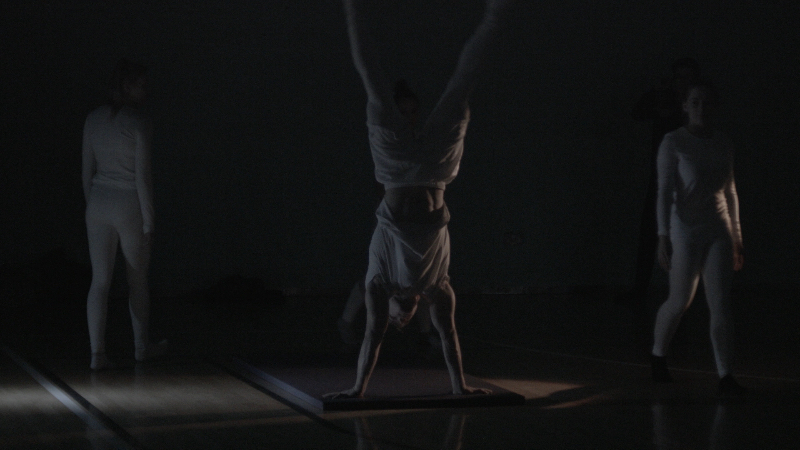 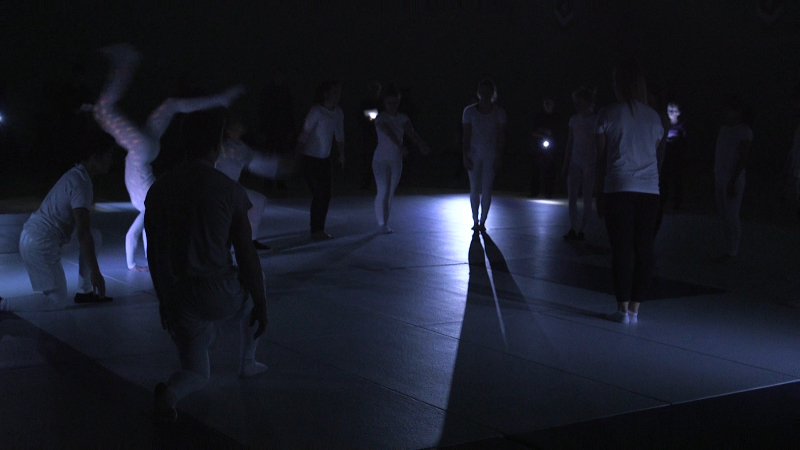 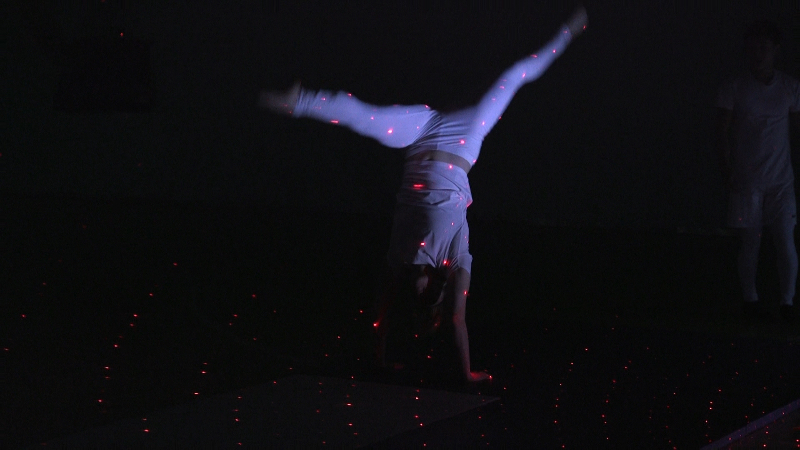 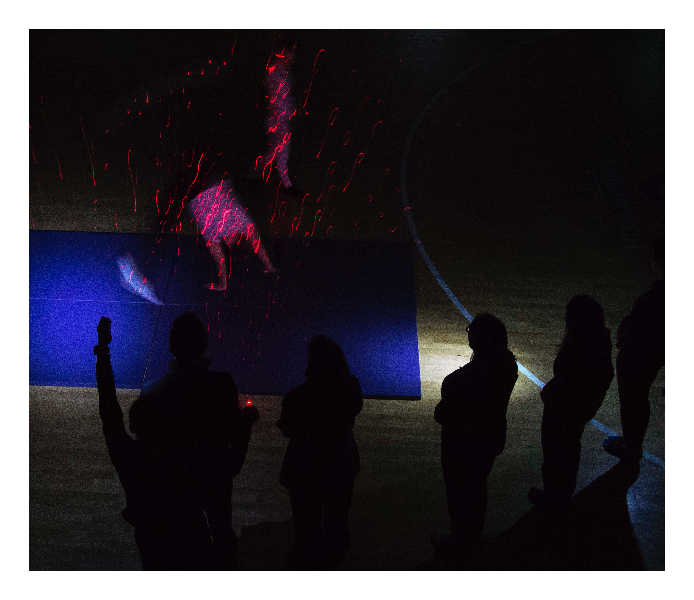 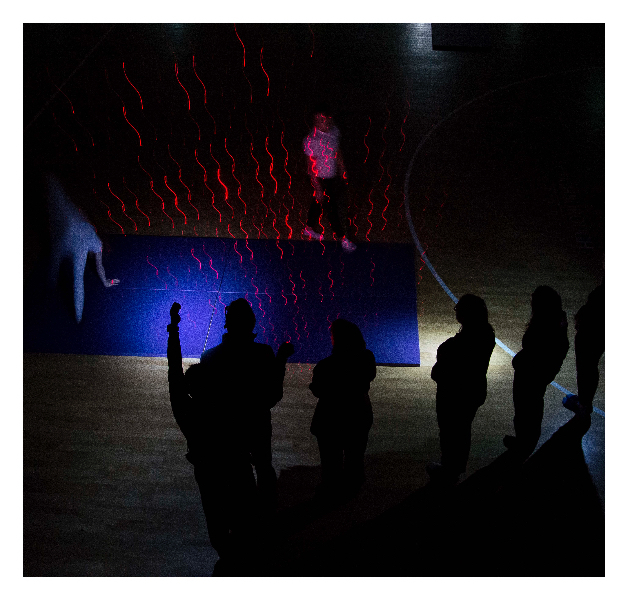 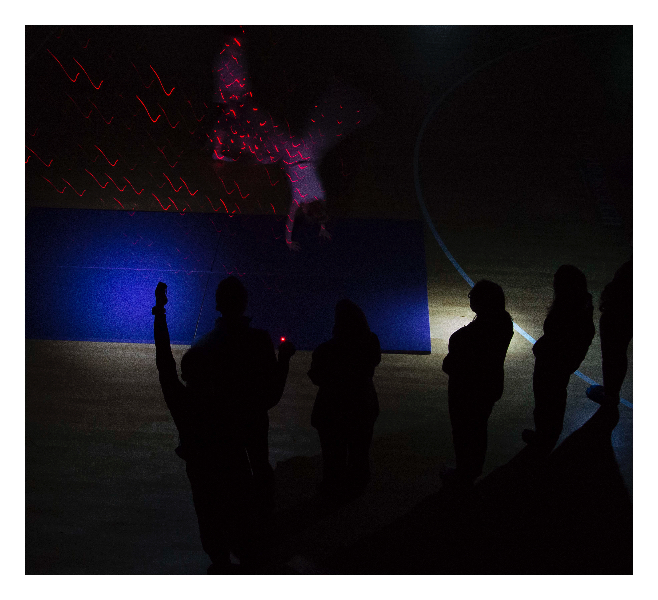 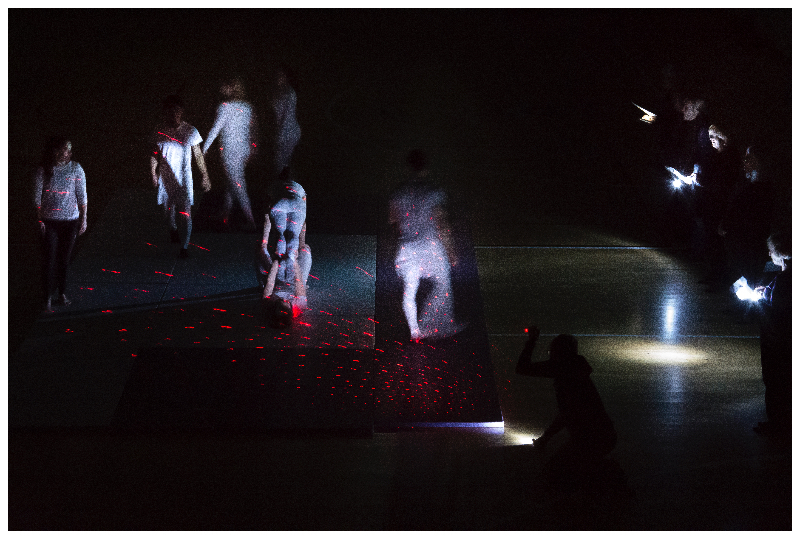 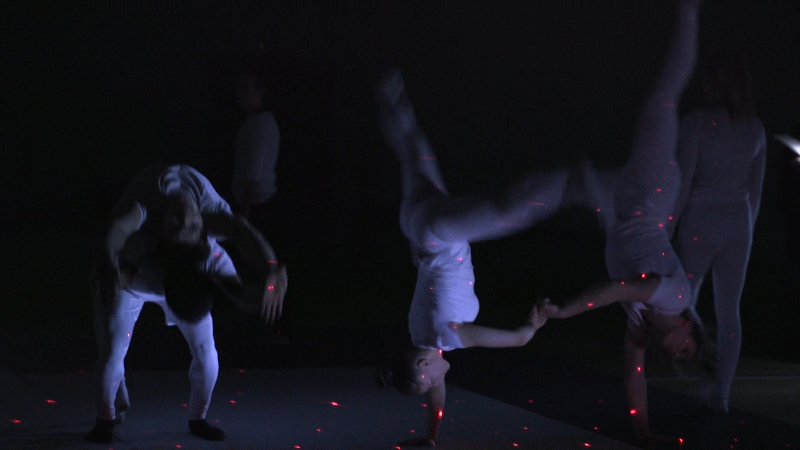 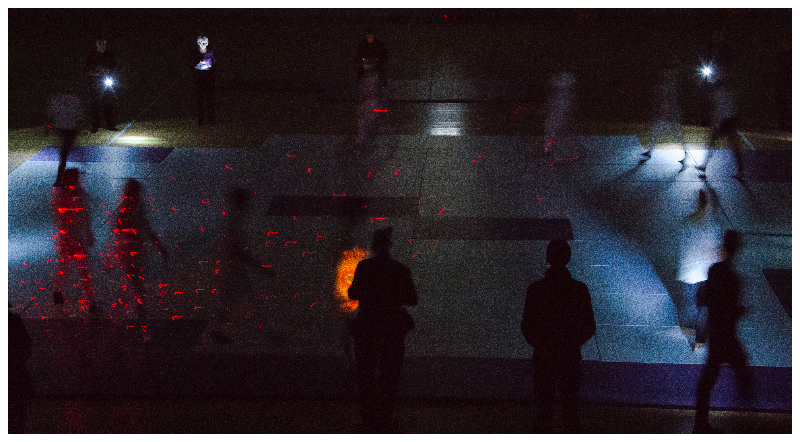 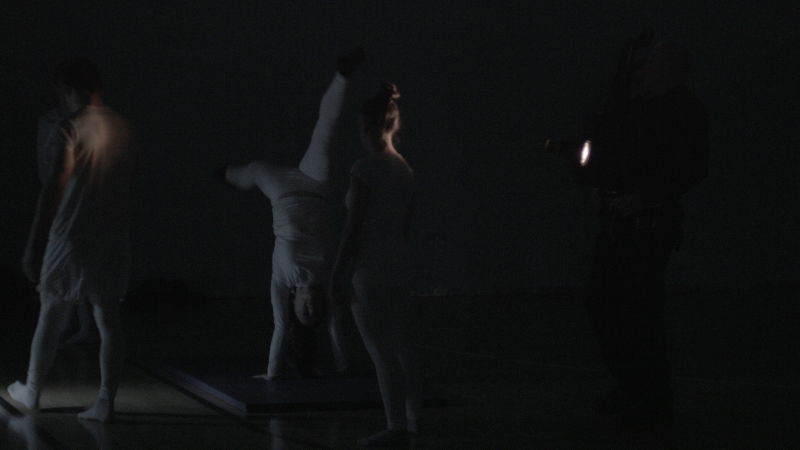 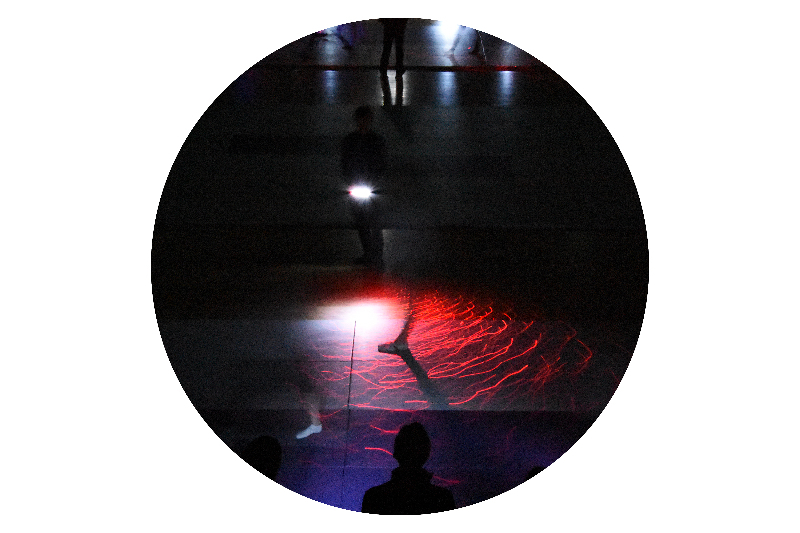 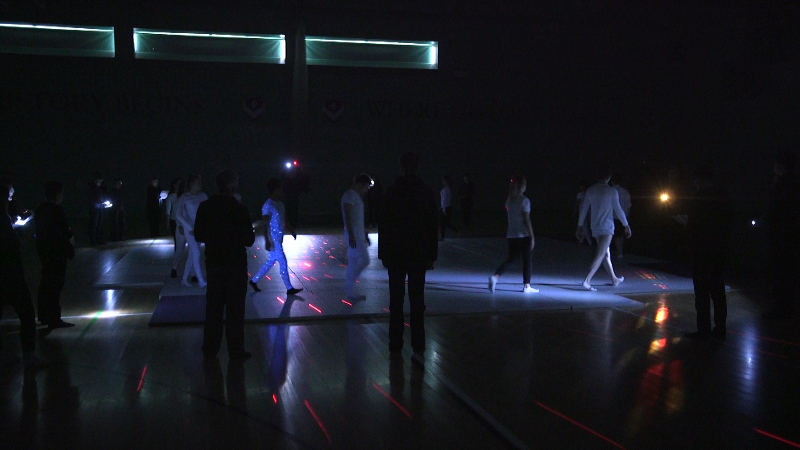 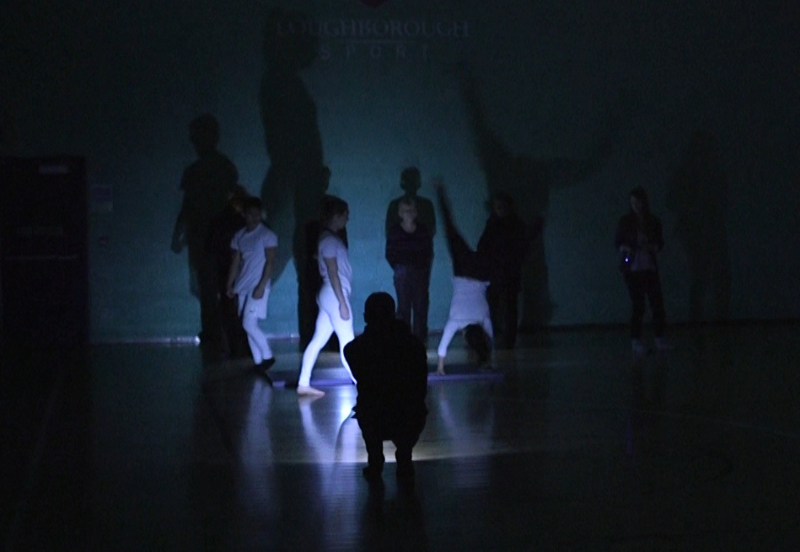 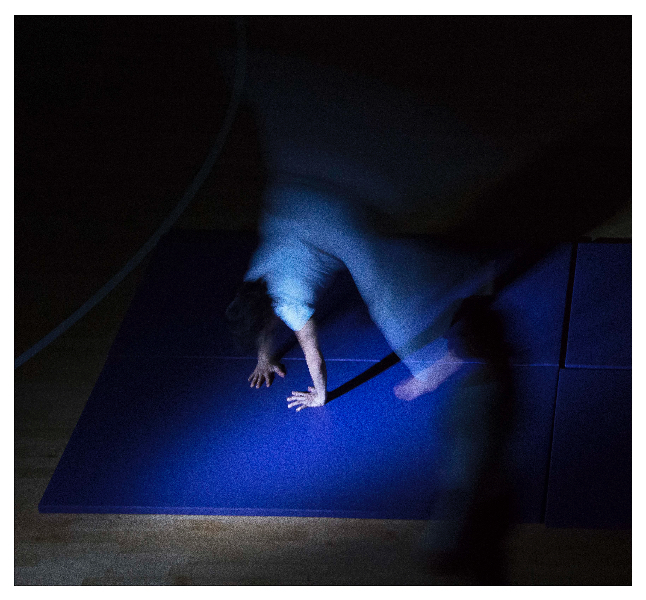 A commission for Radar / Loughborough University Arts, in a 1,200m2 space with gymnasts and singers. 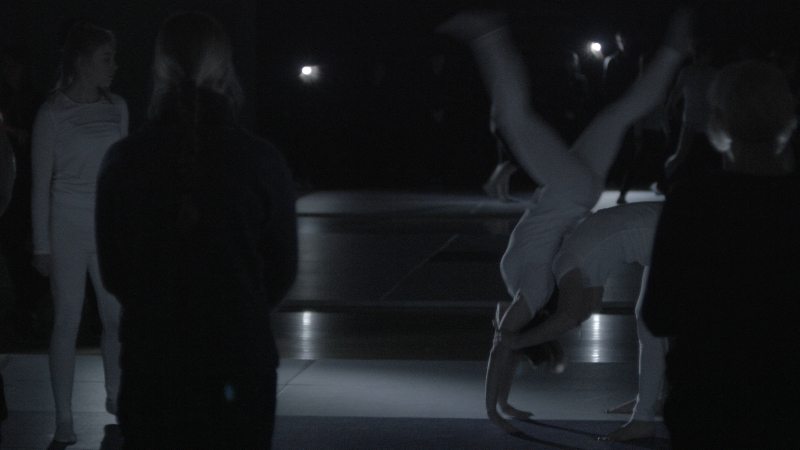 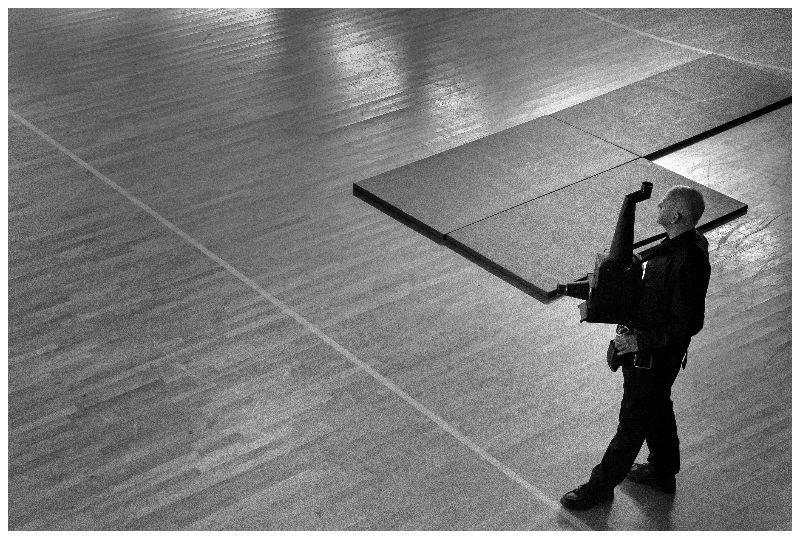 The performance considered the university as an institution that encourages and requires students to be both ‘free thinkers’ at the same time as being part of the wider ‘student body’ – a place of both social cohesion and dissent. 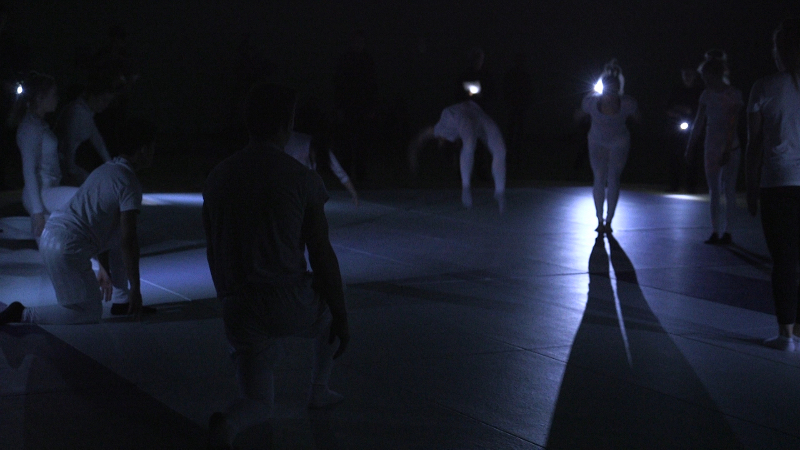 The work tested this paradox of belonging and not belonging, of being together and separate, through a series of synchronised gymnastic movements and choral song. 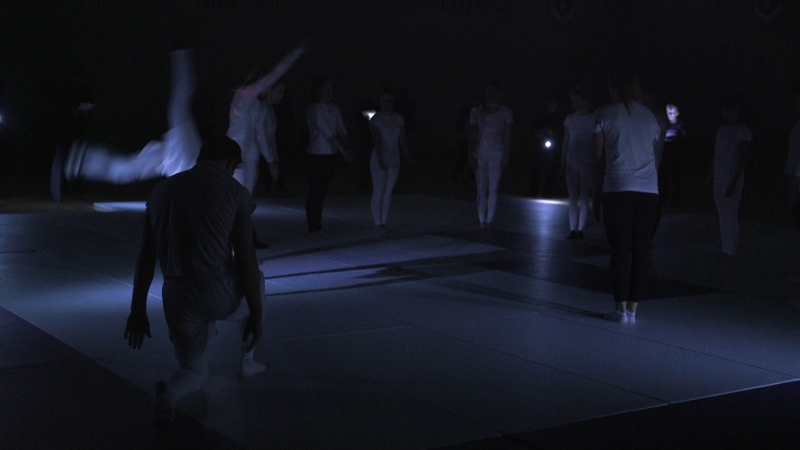 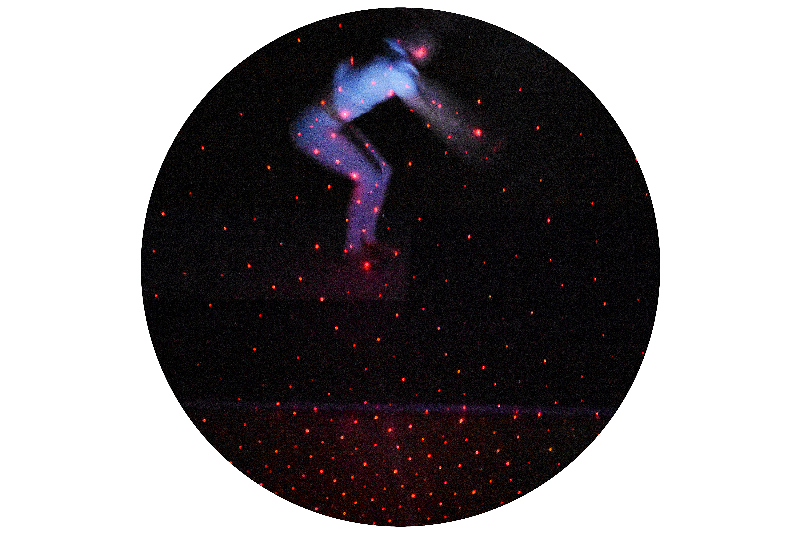 Fifteen gymnasts and 15 singers started at the corners of the space, gradually moving towards the centre in a series of orchestrated movements. 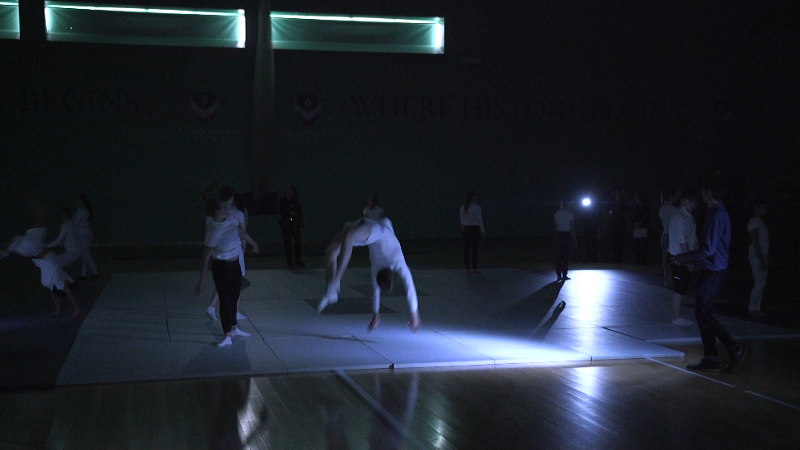 The gymnasts’ movements became more complex, and the singing shifted from individual to choral. 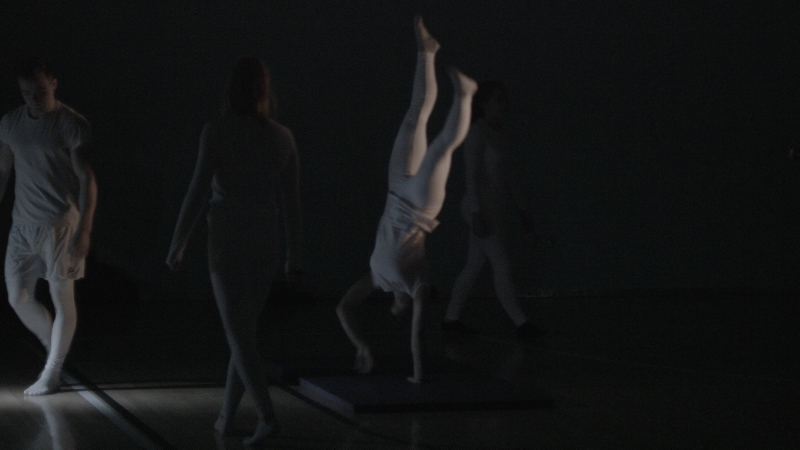 Words used in the songs were based on three university mottos: Who Shall Separate Us Now? 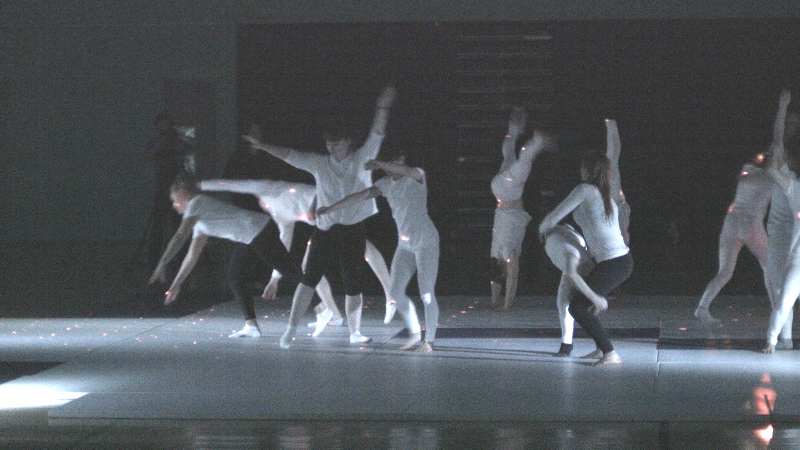 ; With Work All Things Increase and Grow; Lead Me From Darkness to Light.